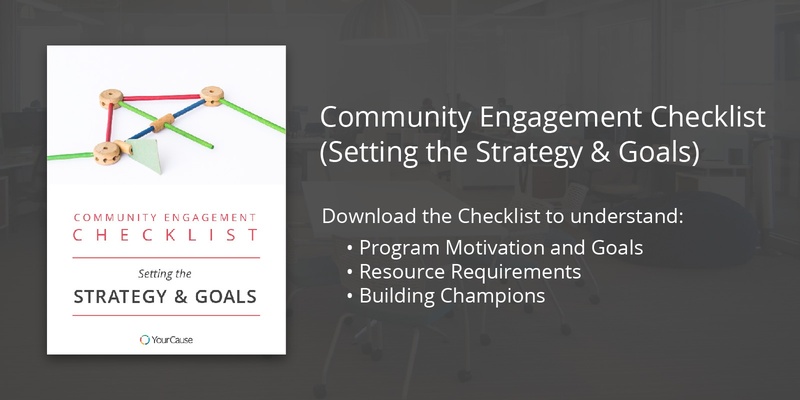 We've helped over 50 companies start their community engagement programs from scratch, and what makes a successful program is always the same: strategy and goal setting. Community engagment professionals who take time to outline things like KPIs, parameters, resource requirements, and more see better results. We've created a one page document that you can print off and keep beside you to make sure that all your bases are covered. We recommend that you print this off and keep it next to you when setting up a new community engagement program. We've compiled a list for setting the strategy and goals for a new community engagement program.